Few weeks back, Apple won a case against Samsung, where the latter had to pay $119 million in fines for infringing on Apple's patents. However, Apple had originally asked for $2.2 billion in damages, which the court denied, and Apple will now be challenging that decision. 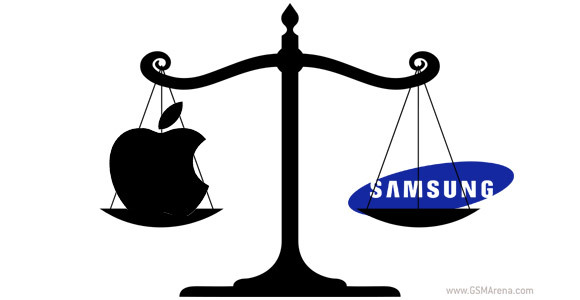 Apple claims that Samsung has used some of its patents on its previous phones, which will cause Apple "irreparable harm" if Samsung continues to sell them, which is why the company is after the court to get a permanent injunction against them. The list of handsets include Admire, Galaxy Nexus, Galaxy Note, Galaxy Note 2, Galaxy S II, Galaxy S II Epic 4G Touch, Galaxy S II Skyrocket, Galaxy S III, and Stratosphere. Apple will now try its luck to see if both its demands are met although it's unlikely that the court will entertain the requests.